While I'm enjoying the spoils of Las Vegas, I hope you'll hang out with my fabulous co-hosts for Fresh Face Friday! I'm always so thrilled every time I get an email that a new blogger has linked up...even more stoked when I see connections being made in comments and on Twitter! Bloggers love community, so don't miss your chance to make new blog friends! Cheers to a safe and sassy weekend! Meet Emily Anne, a small town girl with a passion to travel the world one memory at a time! Over on her blog, EAT All Over the World, Emily Anne shares stories from her new life in Australia, gobs of lovely travel recaps, insights on what it's like to be an expat abroad. How did she end up in Australia? You can read that story here! 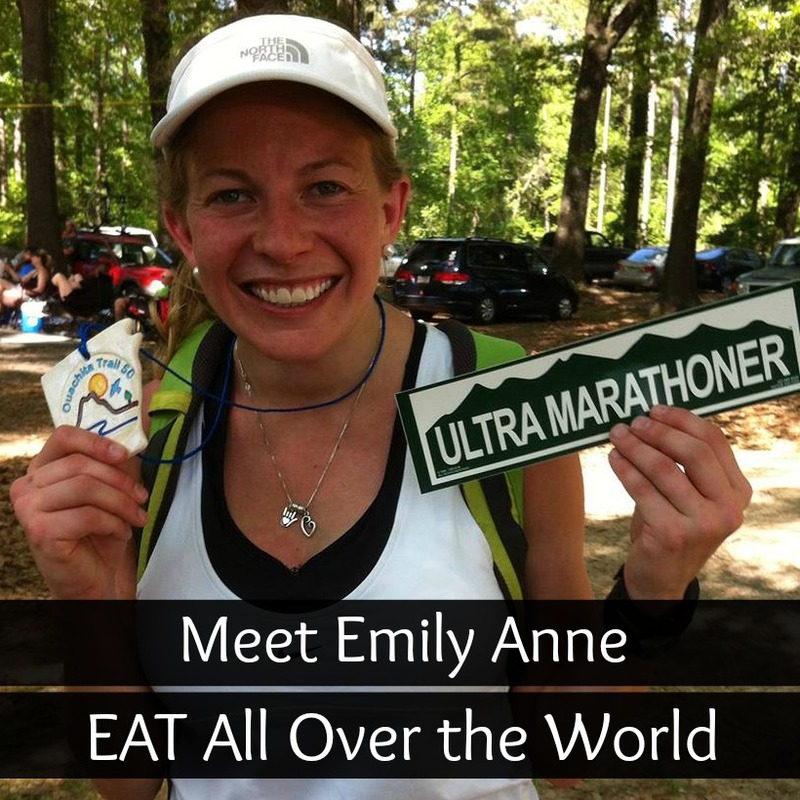 Take some time and get to know Emily Anne and add her adventure to your reading list! Miss Olya, of the fun-loving travel & lifestyle blog, The Siberian American, is no stranger to Fresh Face Friday. She's a FFF vet! Olya started her blog to share recap her amazing travels, to share thoughts from her everyday life, and to give readers tips and tricks on making travel a part of their own lives. And if you're in the need of a second set of eyes and writing skills, she also offers editing services! Welcome Olya to blog land today and spend some time getting to know this sweet traveling girl! FRESH FACE FRIDAY BLOG HOP! 1| Follow your host & co-hosts (first 3 links), pretty please! 2| Link up your blog's homepage or Bloglovin' page. 3| Hop around, meet new bloggers, and leave them love! 4| Have fun? Spread the word and share this blog hop with your friends! 5| Want to be a co-host? Click here for more info! Grab a button and share the blog hop love! Have so much fun in Vegas!!! I love visiting that place! Joining for the linkup today! As always, thanks for the opportunity to find new blogs! Have fun (and make good choices haha) in Vegas! Beat the Winter Blues & WIN!